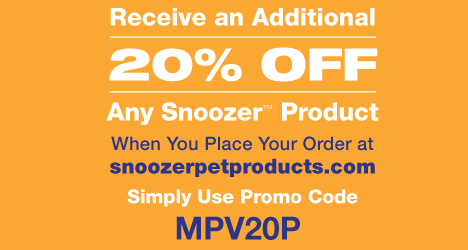 With the Snoozer Lookout I Pet Car Seats you can give your pet the perfect place to ride while on the move. 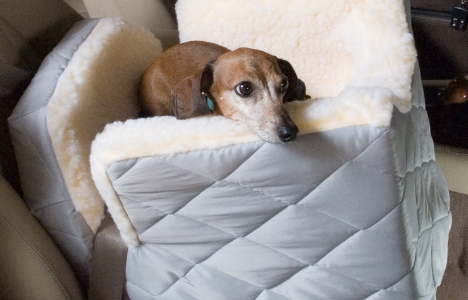 Made with a lamb's wool interior the Lookout I car seat is sure to provide a cozy and safe place for your pet while in your car. Available in a variety of colors you are sure to find the perfect car seat to match you and your pet. For added convenience include the Lookout Travel Rack allows your pet to have food and water while on the go.